BAT-X by Flight1 Software fixes the unrealistic battery drain times in Microsoft® Flight Simulator X and Microsoft® ESP™ and Lockheed Martin® Prepar3D™ version 3. The tool will allow you to do full and realistic pre-flight procedures without having to worry about battery drain within the sim. 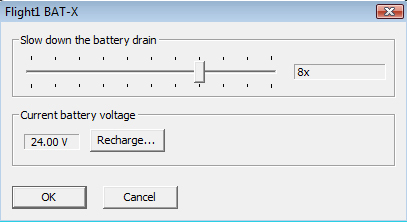 If you've ever tried to simulate realistic pre-flight procedures on the ground in Microsoft® Flight Simulator X, Microsoft® ESP™, and Lockheed Martin® Prepar3D™ before starting the engines, you've likely encountered a frustrating bug: the aircraft batteries drain at an unrealistically high rate. This can make setting up the radios, listening to the ATIS, or performing other tasks requiring electricity challenging. Especially if you get distracted or take the time to follow a checklist! Once the battery is drained you can't start the aircraft, and there's no way to "charge" the battery either. So you need to close the simulation and launch it all over again. In the air, realistic decision-making scenarios after failures are equally challenging if the battery drain is unrealistic. With BAT-X installed, you can run electrical equipment in the aircraft before you start the engine(s) without having to rush through your procedures. 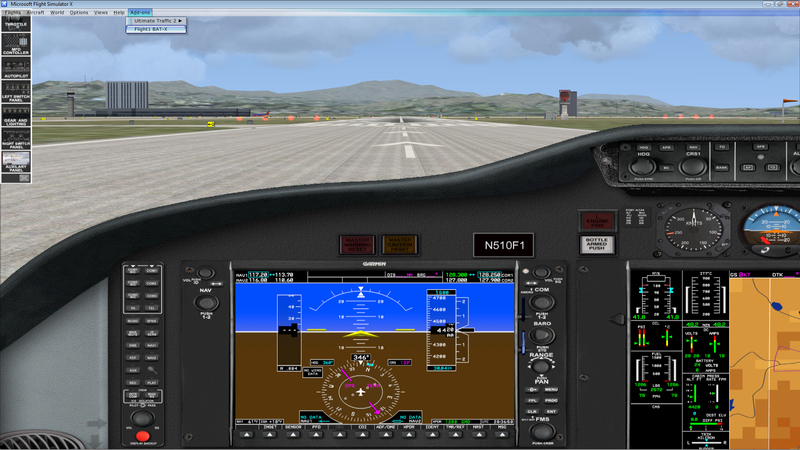 BAT-X also makes in-flight simulation more realistic after an engine failure. Just because the engine quits doesn't mean you can't use the radios, electrical gauges, and lights on battery power for a short while. Being able to do this realistically in the simulator is essential for training in emergency scenarios that include engine failures at night or in IMC. 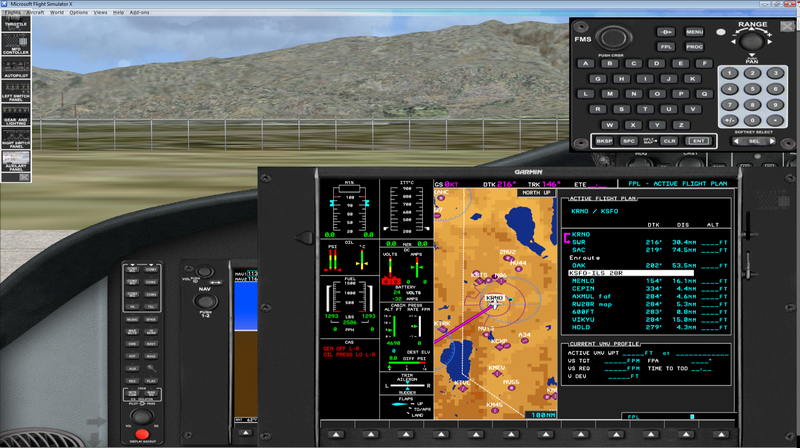 With BAT-X installed, you can also more realistically simulate scenarios involving alternator or generator failures. By creating more realistic battery drain times, BAT-X lets you practice your load-shedding decision-making skills with more realistic results. The E-Commerce enabled download executable is about 4 MB in size. The purchase screen will appear when you run the executable. The servers do support Resume, however we do not recommend certain download managers because they can sometimes corrupt large downloads.